The Katadyn Mini is the lightest and most compact filter on the market. Its small size fits in a coat pocket or waist pack and is ideal for travel, business trips and day hiking. The right choice for users whose top priority is minimum weight and size. Ideal for stays in hotels and short trips. For clear water. 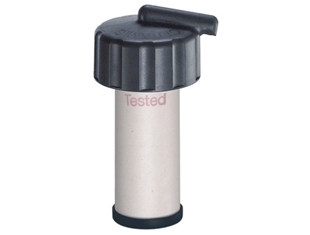 The Mini can also filter cloudy water, but then needs to be cleaned more often. With increasing resistance, clean filter immediately. 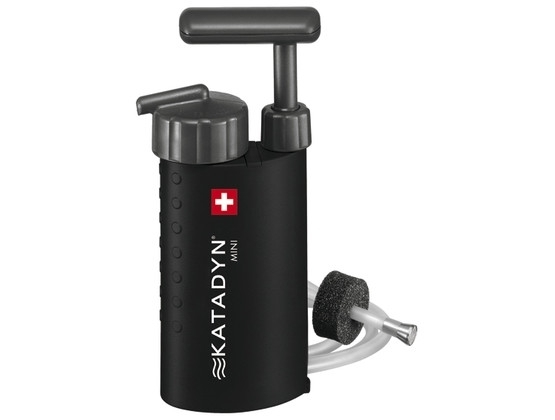 Use Katadyn Pocket or Combi for longer periods of use.